Hey friends! I hope you are all having a fabulous summer even though it is half over! I’m trying to savor every minute, hour, day and week we have left of no-backpacks, uniforms, yucky snack bags and homework. I may be sleeping until 9:00 too. 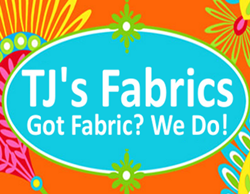 Anywho… I have found yet another fabulous (yes I used the word fabulous again) Craftsy video to share with you! This one is less embroidery related, but sort of embroidery related in that it’s on PHOTOGRAPHY. More specifically, PRODUCT photography. This is something I struggle with so I couldn’t wait to watch this one. It took me a couple of days to watch all the lessons and soak it all in, but it was well worth it! There are a couple of lessons I need to re-watch as well. 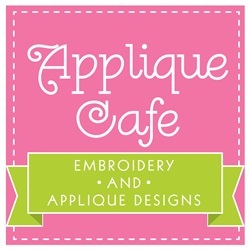 This class is 1/2 off through next Wednesday, July 15th for my Applique Cafe Blog readers when you click on the link/photo below! 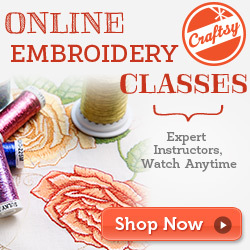 As a reminder, when you purchase a video class from Craftsy, it is yours to keep. You can watch it over the course of 2 days if you want to (like I did). You can watch it 8 times if you want to (I will be watching the part about your camera 4 more times probably). You can pause to take notes, answer the phone, let the dog out or make a run to Starbucks if you want to. You can also ask questions if you need to! 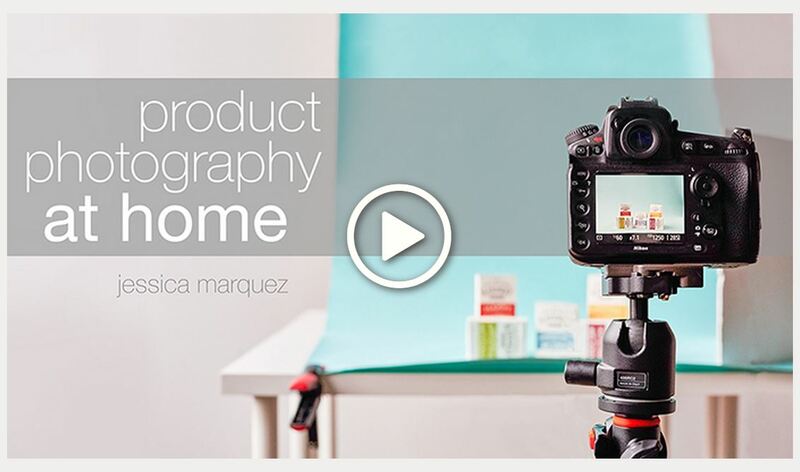 Jessica is very calm and easy to understand and shows great examples of how to “style” your product for photos. She uses examples such as soap, jewelry and clothing, but I think her tips would be helpful with any product. With online sales, your photo is ALL YOU HAVE to sell your product! Make it look good! Click on the photo for the discounted class! 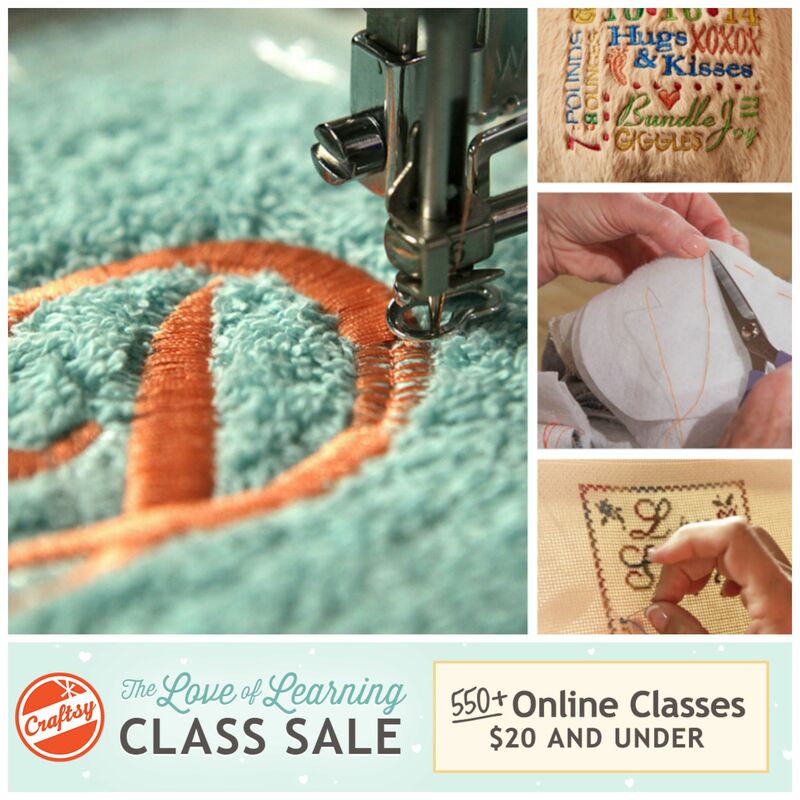 In case you missed the weekend Craftsy sale a couple of weekends ago, I have a special offer for 1 particular class you can take advantage of. 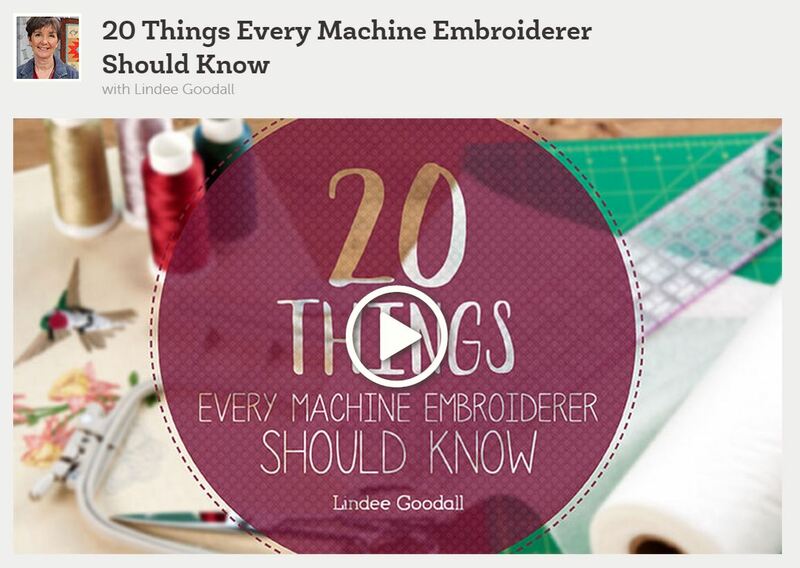 20 Things Every Machine Embroiderer Should Know by Lindee Goodall is one that caught my attention and you can get it for 43% off through midnight next Wednesday, June 24th. Once you purchase this class, or any other, it’s YOURS to watch over and over and over again! Just click on either link below to check this one out! 1) Hooping – I say when you can master this, you’ve climbed a huge mountain!! Hooping was my #1 issue when I first started doing embroidery! I still hoop most everything! 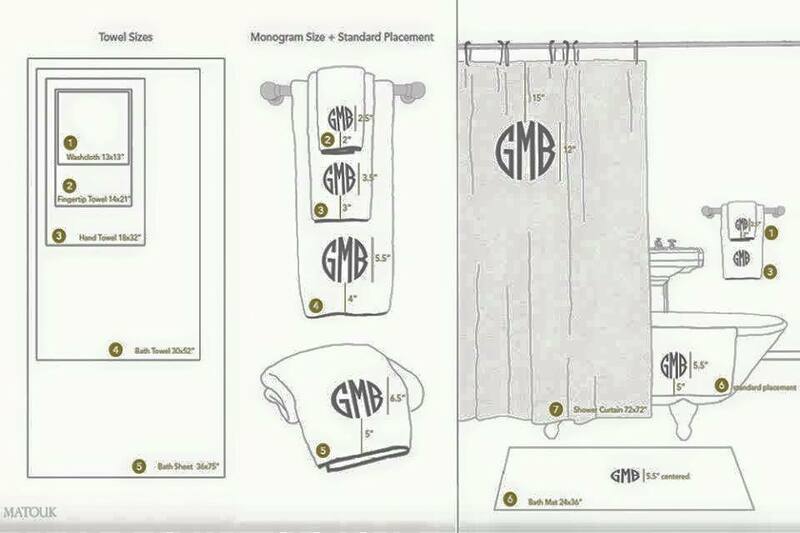 4) Removing Embroidery – We all make mistakes! Learn how to avoid them, and what to do when it happens (besides cursing and throwing the machine out the nearest window). 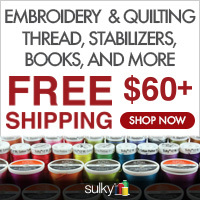 5) Finishing Embroidery – Trimming jump stitches if your machine doesn’t do it for you, removing stabilizer when you are done, pressing (or ironing) the finished product, etc. 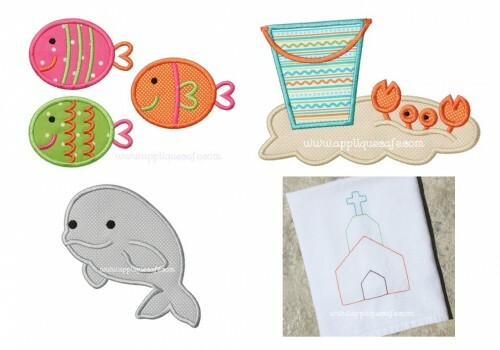 6) Choosing Designs & Fabrics – Your #1 choice you make when doing applique is which design and FABRIC! Also, learn how to avoid those annoying complicated designs (with 48 steps).